Upper Cape and Vineyard Realty offers buyer broker representation, seller agency, dual agency and cooperates with sub agents if the seller is agreeable. 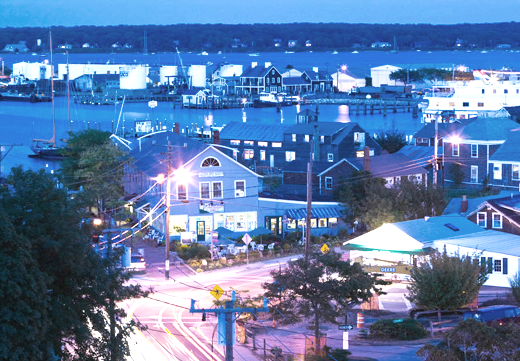 If you are considering buying real estate property, please click here for a free copy of the Martha’s Vineyard Real Estate Guide. If you are considering selling your real estate property, click here for a free no obligation market analysis. If you are considering renting your property, please contact us and we’ll do our best to help you rent it out. We receive inquiries for short and long term rentals, and we’re always looking to book our vacationers the home of their choice; perhaps yours?